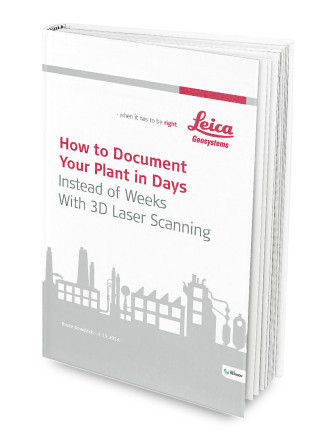 In this ebook, read how Sean Finn of F3 and Ryan Hacker of TruePoint Laser Scanning reduced risk and downtime during walk downs and plant documentation. While laser scanning can reduce costs by up to 6 times over traditional methods, the reduction of risk and safety hazards is immeasurable. What once took 3 weeks and 6 people using manual measuring can now be completed with laser scanning in 3 days with 2 technicians.